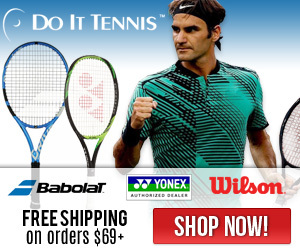 Give your Tennis Game a Jump Start. Join our Mailing List to take a class or Private Lesson TODAY! Do you ever get the feeling that the more you play tennis, the worse you get? Well, that may be true to a certain degree. It may be that you have gotten in a player's rut. Whether you have been playing for a short while, or you have been playing for many years, your tennis game can get into a rut where you are not improving. 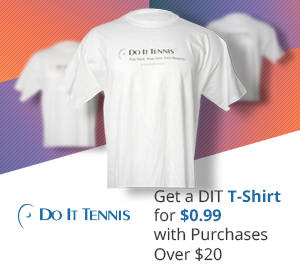 We can help you get to the next level in your tennis game. You can register to take a private lesson or an Adult Clinic. We offer everything from private and group lessons to tennis clinics that are very affordable. You can also rent the Ball Machine to help improve your game. All classes are taught by certified professional instructors with you the student in mind. Our Adult Tennis Clinic at West Wind Park is on Tuesday & Thursday nights runs from 7pm to 8:30 pm. Adult leagues are a great way to improve your game while playing against players of all abilities and playing styles. The competitive nature of this level of play, while not as stressful as playing tournaments, can help you to achieve a higher competence level which can help an individual prepare for tournament play.